Great commuter location. 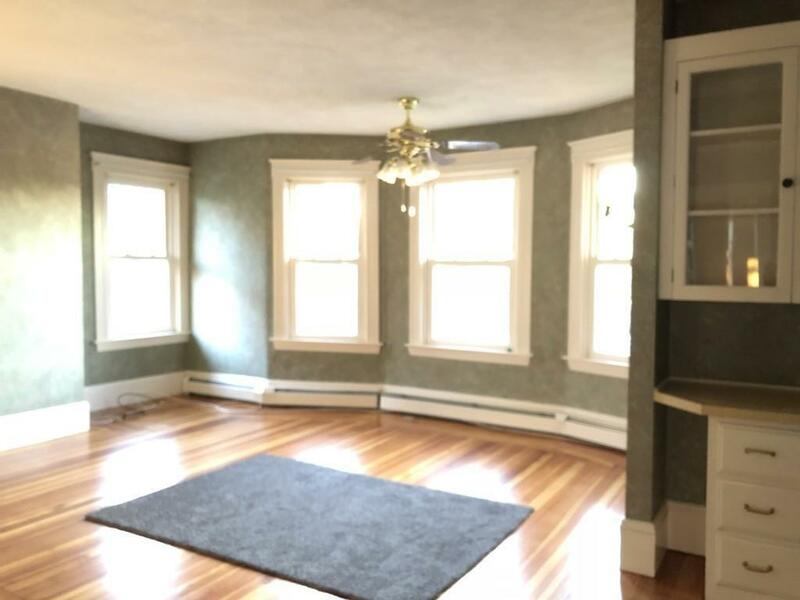 Large 3+ bedroom unit with 2 baths in North Attleboro, close to Rt 1. This two family is on a quiet, tree-lined street. Nice eat-in kitchen, hardwood floors through out and spacious living room. Two spacious bedrooms on the second level with a full bath and two large bedrooms on the 3rd level with a full bath. Two off- street parking spaces. Laundry hookup in the attic, electric. Good credit score, income and references. $40 non-refundable application fee per adult. Disclosures Tenants And Tenant Agent To Do All Due Diligence. Tenants To Pay Gas. Electric And Water Paid By Landlord. $40 Non-Refundable Application Fee. Tenants Agent To Verify All info.